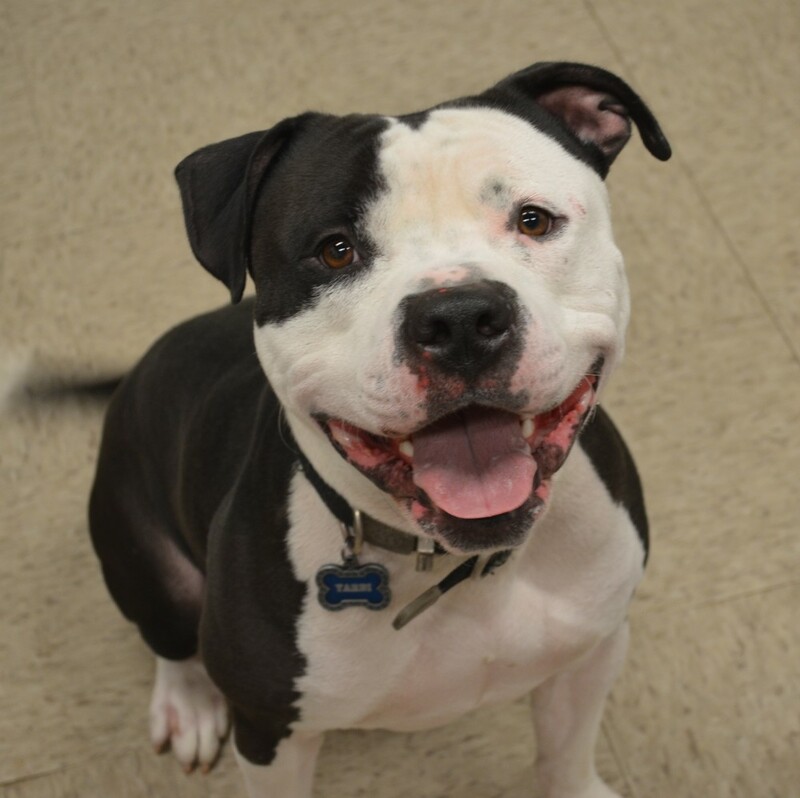 Meet Yardi, a 3 year old Pittie mix with a big smushy head and a zest for life! He was recently surrendered to WAS because he was fearful of the children in the home so he is in search of a new family that better suits his temperament. Yardi is neutered, current on all vaccinations, heartworm/Lyme’s negative and reliably housebroken. He does enjoy the company of some dogs so a meet and greet with a potential new canine sibling is a must! No cats for this guy, but tons of toys, exercise and playtime are required! Let’s give him the second chance he deserves and a forever home to call his own!